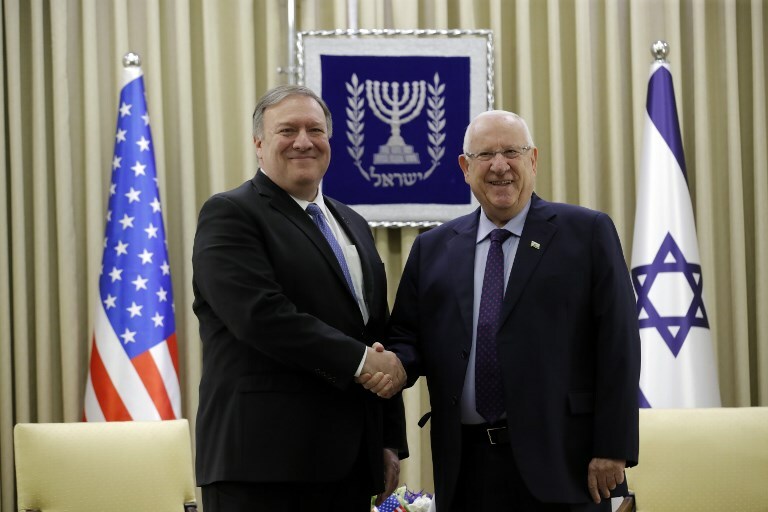 US Secretary of State Mike Pompeo on Thursday underscored Washington’s commitment to Israel’s security, telling President Reuven Rivlin that the US bears a “moral obligation” to combat “hostile forces” in the region. 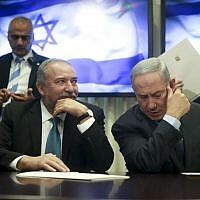 “I am sure that you know that Israel has no better friend than the United States. 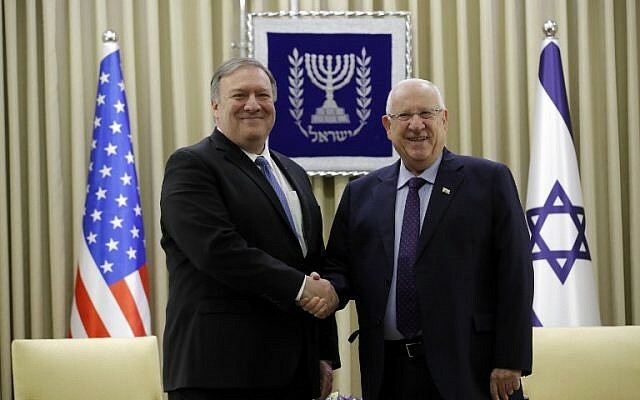 These are not just words, this is what we do on a daily basis for the benefit of us both,” Pompeo said at a press conference alongside Rivlin. 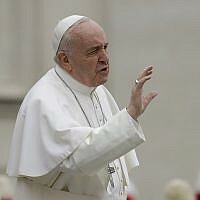 “The United States has a moral and political obligation to prevent hostile forces eroding regional stability, and that is what we will do,” he said. A statement from Rivlin’s office said the president hosted Pompeo at his Jerusalem residence to discuss “regional challenges,” particularly the rising tensions in the Gaza Strip and the buildup of Hezbollah fighters along the Syrian border. In his remarks, Rivlin thanked the Trump administration for its decision last year to move the US embassy from Tel Aviv to Jerusalem. 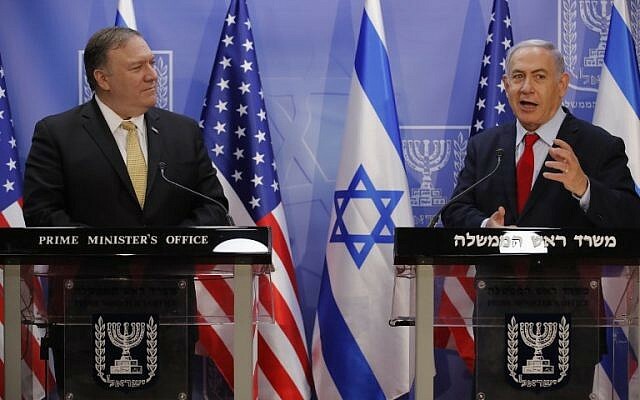 “The United States is Israel’s most important strategic ally and we deeply appreciate what you do for the security of Israel and the region,” he told Pompeo, according to the statement. Netanyahu similarly lauded Washington’s warm ties with Israel after meeting with Pompeo Wednesday, shortly after the top US diplomat landed in Israel for a two-day visit. Pompeo’s visit comes less than a month before the national elections on April 9 and offered Netanyahu an opportunity to tout his security and diplomatic credentials — both key planks of his re-election campaign. At a press conference following their meeting Wednesday evening, Netanyahu said he was working closely with the US “to roll back Iranian aggression” in the region and around the world. 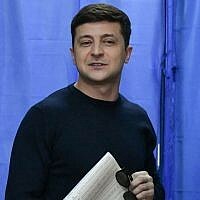 “There is no limitation to our freedom of action and we appreciate very much the fact that the United States backs up our actions,” he said. Netanyahu also welcomed last year’s US withdrawal from the international nuclear deal with Iran, as well as tough US sanctions that were re-imposed on the country. Netanyahu also accused Iran of attempting to set up a terrorist network to target Israel from the Golan Heights, which Israel captured from Syria in 1967. 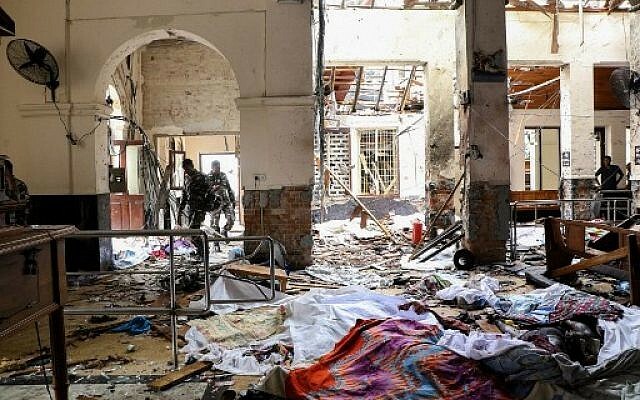 He used the incident to urge international recognition of Israel’s claim on the area. Pompeo in his remarks did not mention the Golan Heights, but the Trump administration is considering recognizing Israel’s sovereignty over the territory. Israeli and US officials said Wednesday an announcement on US recognition could come as early as Netanyahu’s visit to Washington next week. Shortly after the meeting, the White House announced that Netanyahu would meet with US President Donald Trump in Washington next Monday, two weeks before the elections. The Palestinians have preemptively rejected a peace plan the White House is said to be preparing, saying that the Trump administration is unfairly biased toward Israel. 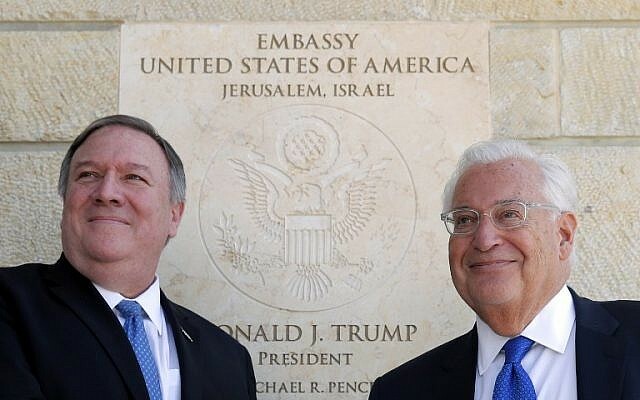 After his meeting with Rivlin, Pompeo visited the new US Embassy in Jerusalem with American ambassador to Israel David Friedman. Netanyahu was set to accompany Pompeo on a visit to the Western Wall in the Old City later on Thursday. 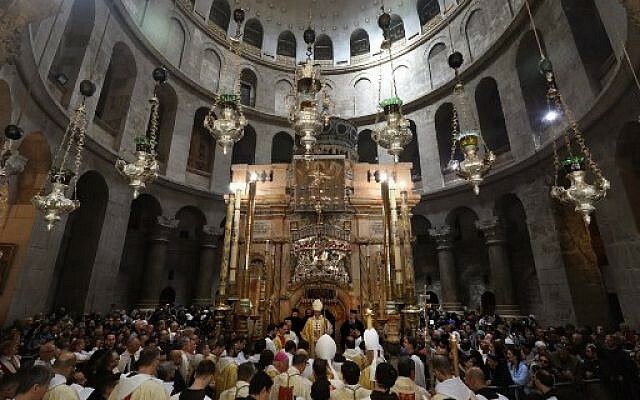 Pompeo will wrap up his two-day visit to Israel on Thursday evening, when he will travel to Lebanon for the next leg of his Mideast tour.